What an amazing read! Great plot, intriguing back story of spies and a top secret unit – The Magic Men, great characters, settling that are authentic and very visual – I can see with my minds eye the old theatres, the piers, the tired B & B’s… the cars, the houses, the variety acts, …and the magic tricks!!! 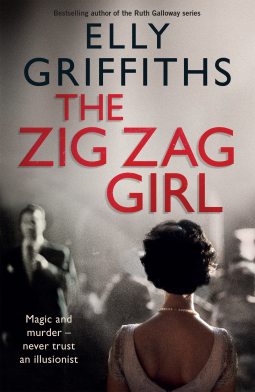 Elly Griffiths writes in a style that is just so easy to read; it is sincere, visual, authentic and intelligent and flows so easily, reads so naturally…you can feel the delight the author takes in writing this novel. This was just so relaxing to read…so engaging, it took no effort on my part to fully engage with this narrative and just enjoy the words on the page as the story was revealed, as pieces of this jig saw puzzle slowly came together and made sense of the bigger picture. What a delight! PS I am pleased to hear there is another book in this series on the way. 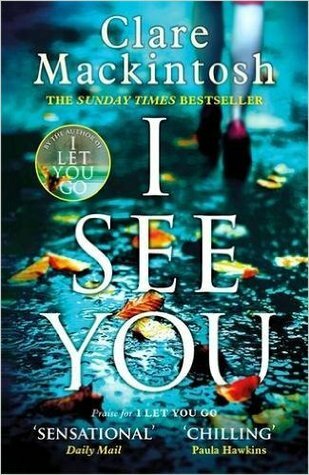 I loved this book despite my tears that flowed freely. 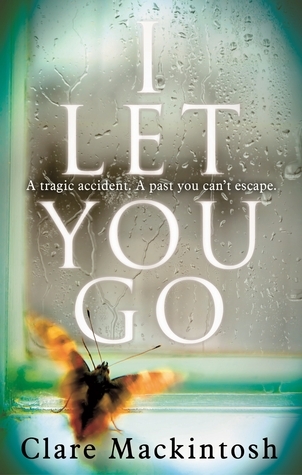 Such joy, such humour and great narrative and a great family story of impending loss and love. You have to read this – my review in full closer to publication. Check out the introduction from the author and the preview chapter here. Detective Tess McCrae investigates a grisly crime scene in the ghost town of Credo, Arizona. To an ordinary investigator, the evidence suggests a cartel drug hit. 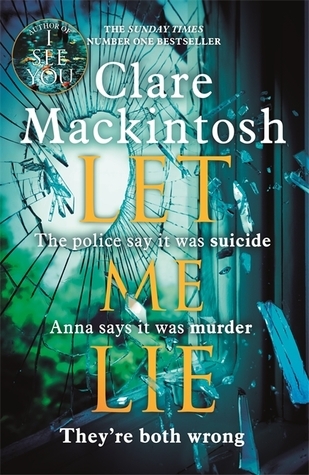 But Tess, with a nearly faultless photographic memory, is far from ordinary, and she sees what others might miss: this is no drug killing. Someone went to gruesome lengths to cover up this crime. The killer’s trail leads Tess from Tucson to California; from anti-government squatters in the Arizona mountains to the heights of wealthy society, including the rich and powerful DeKoven family, who’ve dominated Arizona commerce and politics since the 1800s. But as Tess follows the trail of gore and betrayal, perfect and indelible in her memory, she uncovers far more than one man’s murder, and solves much more than one isolated crime. 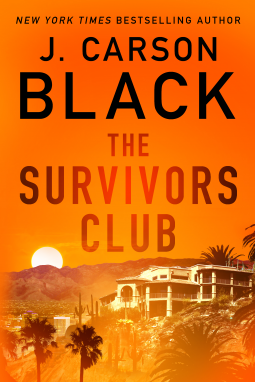 The Survivors Club is a serpentine, stay-up-all-night thriller from New York Times bestselling author and master storyteller J. Carson Black. Simply stunning! This murder/mystery/thriller sets the standards for this genre. J Carson Black is a brilliant story teller, she weaves an extricate tale of deception, thrill kills, greed, blackmail and murder. Carson Black’s characters are complex, realistic and genuine. Detective Tess McCrae is a wonderful protagonist – smart, dedicated, grounded and passionate about her work and a decent person to boot. It is a well written, beautifully crafted narrative. This writer brings alive the characters, the setting and tells an interesting and complex story effortlessly. I could not put this down till I had finished reading the last words on the last page. A perfect read! This book has everything you need in a thriller and more. Add this author to your reading list, you will not be disappointed.